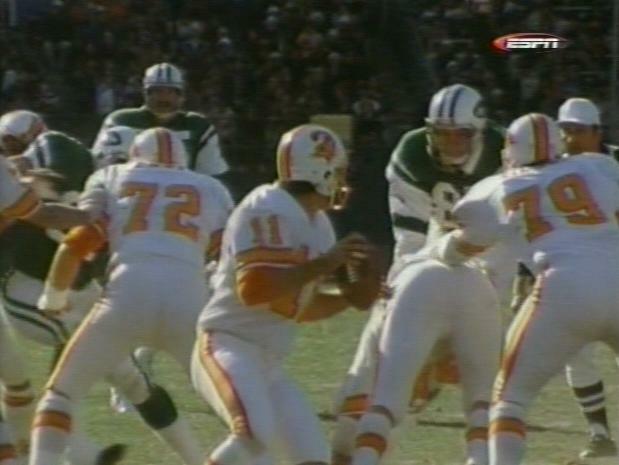 Was a 6th round pick of the Bengals in 1968 and spent eight seasons as a back-up on the Cincinnati offensive line before coming to Tampa Bay in the veteran allocation draft. Played the first two seasons in Buc history, starting 14 games on the line including every game in the expansion year. Was famously quoted after John McKay asked his team where most games are lost meaning in preparation, only for Fest to reply, "Right here with the Buccaneers". Never played again in the NFL after leaving Tampa Bay.